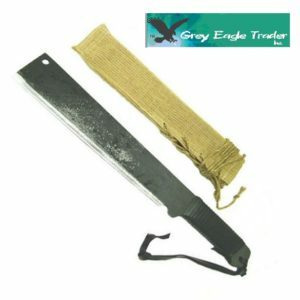 Smooth sickles like this are best for cutting grass or weeds that you are simply letting fall to the ground, as opposed for an item you are wanting to harvest. These are great for trimming in very small, tight spaces like around buildings or under fences. A great alternative to a weed-eater for cutting around garden beds, etc…quiet, no fumes, provides exercise, and they start every time! 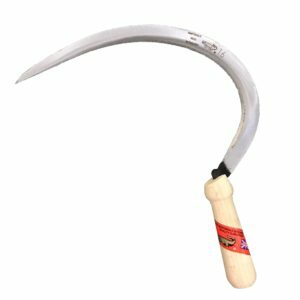 This particular sickle has it’s blade slightly off-set from the handle, which increases leverage and reduces fatigue.